The Law Office of Christopher W. Quinn, II is operated by experienced criminal defense attorneys in Detroit, Michigan. Lead attorney Christopher Quinn earned his bachelor of science degree from University of Evansville in 1997. Three years later in 2000, he completed his Juris Doctor (J.D.) degree at The University of Detroit Mercy School of Law. 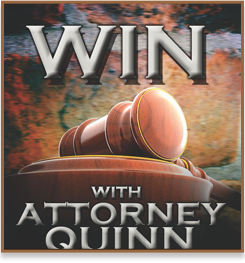 Mr. Quinn began practicing his legal career by working on cases in the Wayne County Circuit Court and later in Metro Detroit. He has since expanded the practice by defending federal criminal cases. Our Motto is knowledge, excellence, and determination. The professionals at The Law Offices of Quinn & Associates, PLLC cater to the needs of our clients providing each client with personalized, individualized attention. The firm prides itself on savvy, tenacious, and fearless advocacy. Our clients can count on us to go the distance. When your freedom hangs in the balance, it pays to have a good lawyer by your side. We have a wealth of knowledge and experience to guide you through this difficult time. Our criminal defense attorneys offer legal services in matters involving criminal law inlcuding state and federal crimes. 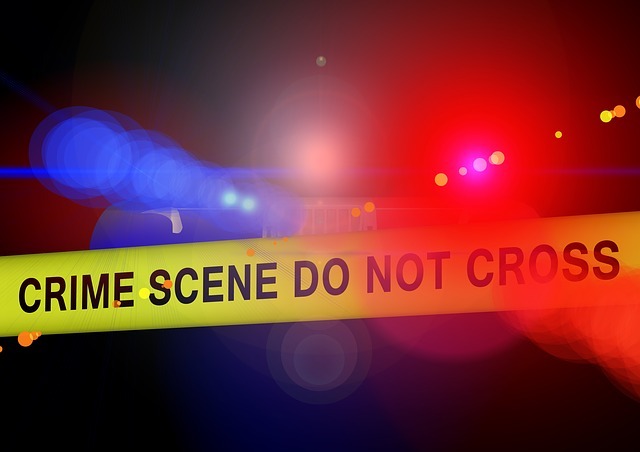 Our law offices serve the Detroit area and surrounding counties to provide quality legal defense for criminal cases. We offer personalized attention to the specific issues surrounding your case, and are available for your inquiries with prompt response time and a thorough knowledge of all aspects needed to provide you with the best possible defense strategies.